Can adjust coffee strength to suit your tastes. Gourmet coffees much cheaper this way. Better construction than other brands of filters. Can use flavors and blends you choose, not what is prepackaged. I love making my own kcups! Needed more of these desperately!!!! all of us who have been won over to the one cup coffee / tea craze have also missed our favorite large brew coffees teas and other drinks with these pods that is over you can scoop in just the right amount for one cup of your favorite store shelf or name brand drink. the price is better than buying the individual one from the local store too so ty for making this product available. When these wear out I will definitely buy more. I use them to make a cup of coffee with regular ground coffee. They also work great for brewing loose tea. When I first got my pod-type coffee maker, I paid for a reusable pod. It was really hard to clean, it let a lot of solids through and the top broke off after a month. The pods you sell are more economical and much better. They filter the coffee better, empty much more easily, and seem to be sturdier. They also fit into my machine better. I just ordered more. I don't want to be without them. Thank you for a great product. They fit in my Keurig machine in place of the K-cup. Easy to clean, just dump the grounds and rinse it out. Perfect for my favorite flavored coffees that I can't find in a K-cup (like dark chocolate cherry). They came with a small spoon shaped scoop. We really like them! WORK'S GREAT I PRICED THESE AS LOCAL MAJOR STORES AND THEY COST AT LEAST TWICE AS MUCH . AND WERE NOT MADE AS GOOD AS THE ONE'S I BOUGHT FROM YOU . We have a Keuring K-cup machine at our office, but I'm a loose tea lover....(it just tastes better!) These reusable single serve cups offer me the best of both worlds. I have the convenience of the Keurig with the taste of the loose teas. It is also much less expensive to buy a tin of loose tea and these reusable cups than to always be buying K-cups. This is a win in my book! Very helpful and easy to use. I save coffee and can fix the "right" strength for me. 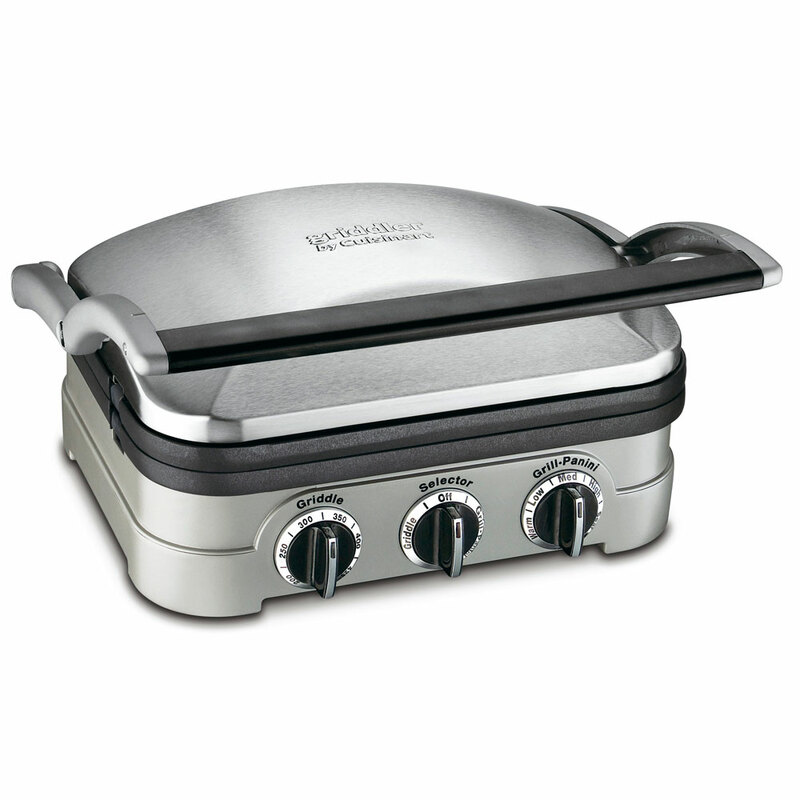 Daily use/quick and easy/ saves a lot of money over the prepacked ones/reuseable. So far so good. Good for less trash in the land fill. The reusable coffee filters make great stocking stuffers and is something that I will reorder again. Made my new Keurig a great investment. Can make the coffee as strong as I like and it is money saving over individual pods. Save money and protect the environment. An environmentally responsible, cost-effective solution to using a Keurig machine. I was given a Keurig for Christmas and wanted a way to use the coffee I have. I was very happy to find these at a great price. It is much cheaper to make my own pods instead of buying them. I just love these! Before I had this 3-pc. contraption I had to use for my coffee. You do not have to take out the cup holder piece to use these filters. I purchased 1 set and they're so economical I am buying another set. I prefer the flavor of fresh ground coffee to the pods. Dish washer safe is a plus. wonderful cups I use in my keurig machine. one I use with coffe, another with tea and another hot cocoa. I don't have to spend money on expepensive coffee cups for my machine. I just buy regular coffee and use the filters. That gives me 18 cups now. I love them and use different coffees in them. I use these every day. Coffee by the pound is cheaper than pods. I used this product the very first day I received, and wow I was totally amazed by it. My own personal cup of coffee and no need to buy those expensive coffee cups. My flavored coffee when I want a cup... Just fantastic!!!! If you haven't tried them, do so now. I would buy this product again and I will recommend it. I use it to make my favorite cup of coffee. Everyone likes to save money. I can use my own blend. I like to purchase fair trade coffee which does not come in pods. Great deal on this product! I purchase Keurig coffee units when they are on sale. But, I use the refillable coffee filters all the time. It is more economical and there is much less waste. I bought it before and came back for more. Sometimes a little plastic disk on top will fall off while rinsing. Can easily be put back on. My regular pod coffee has 80 kups for around $28. other brands 20 or 30 dollars higher! This really will save some money here. HI, WE DO COFFEE PODS AND REUSABLE ONES ALSO BECAUSE WE THEN CAN STILL MAKE OUR FAVORITE COFFEE WHICH DOESNT SELL IN PODS AND ITS MORE ECONOMICAL ALSO AND THEY ARE HARD TO FIND! VARIOUS COLORS WOULD HELP. I am tired of spending so much on the coffee pods at the market. MY SISTERS DRINK TEA AND THEY HAVE THE COFFEE MAKERS SO I FIGURE THIS WOULD BE A NICE THING FOR THEM TO HAVE. These filters are great and you can never have too many. my sons both have k pots so this will save them loads. Buying these them for my brother, as he only has a few It would be convenient to have more. Plus they look like they would perform well due to all the mesh for good water flow. Some of the ones I have now get clogged up, they only have bottom filtration. I have ordered 5-6 sets of these and love them. Ordering for friends to give them. I have only one left I had 3 so I am purchasing more ! It seems a good choice to try the reusable coffee pods! I use them all the time. The coffee I prefer does not come in K-pods so thought I would try this. I love hot tea and I love buying the loose tea, so I know that these will work perfectly in my machine. It a saver when you dont have money for the kcup coffee pack . It will save money on the disposable cups. So that we can use regular coffee grounds. This is my 2nd order of these so I always have enough pre filled. They are wonderful and such a savings rather then buying the plastic prefilled cups. Great way to help protect the environment. I have some from Walmart and I really do like using my own coffee that I buy in a package. This way the coffee is more reasonable. More economical then buying in the store. We needed a few more at home. These work great!!! No need to keep buying cups. 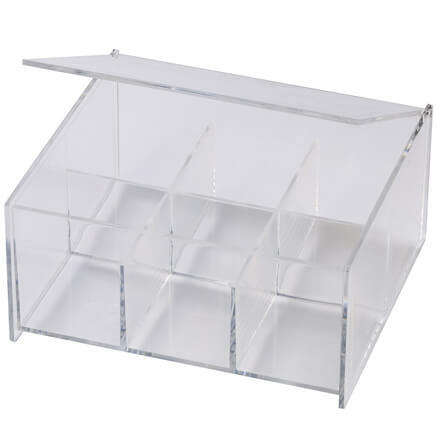 I need new ones and the stores are much higher. This are great. Received a Keurig coffee maker 2.0.
just received a KEURIG COFFMAKER 2.0. Can these be used with the 2.0 model? BEST ANSWER: Thank you for your question. Yes they are compatible with K-cup coffee makers so as long as your Keurig is compatible with those it will be. We hope this information will be of help to you. Does it work on icoffee single cup machines? BEST ANSWER: These work perfectly. I have the Koerig single cup coffee unit. It saves a lot of money on the single k cups. Buy a container of coffee and just add to the cups. Will this work with a Nespresso? BEST ANSWER: Thank you for your question. No, this will not. We hope this information will be of help to you. 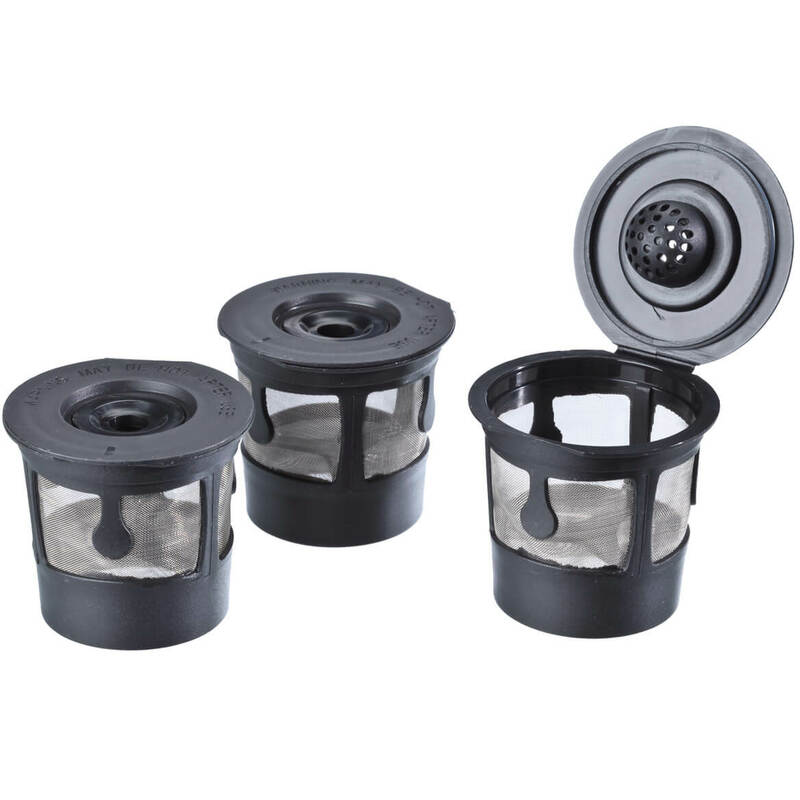 will the filters work in K145 coffee maker? BEST ANSWER: If a store-bought coffee pod can fit in it, then yes. They are the same size as the K-cups. Do u have the single serve kurig 2.o reusable filters? BEST ANSWER: Thank you for your question. Unfortunately we do not carry that item. We hope this information will be of help to you. BEST ANSWER: Thank you for your question. These will not work for the Nespresso. We hope this information will be of help to you. 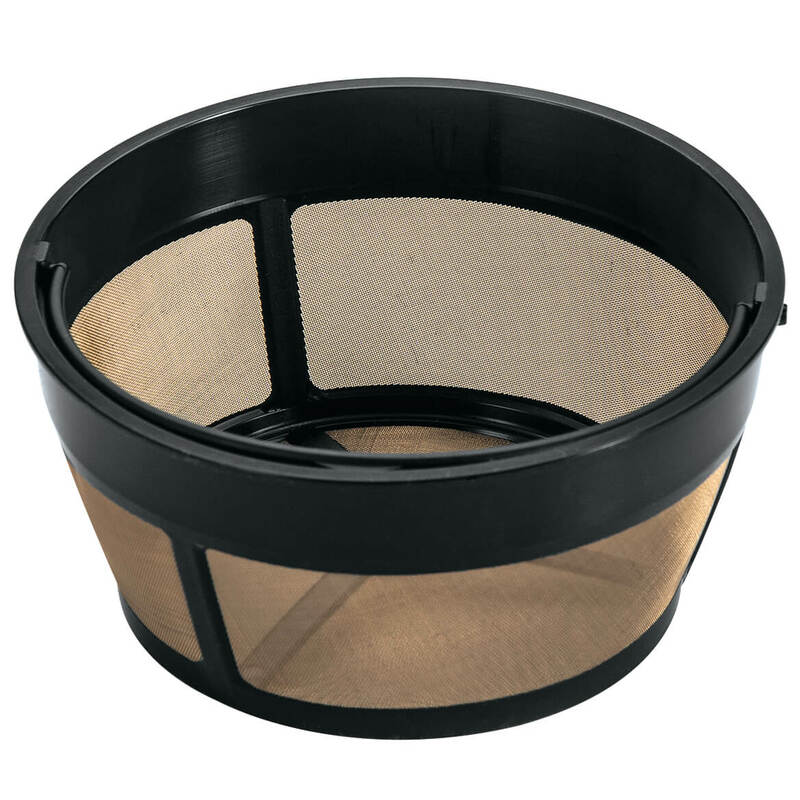 Universal coffee filters for 10-12 cup baskets are the perfect way to save money on your morning coffee! 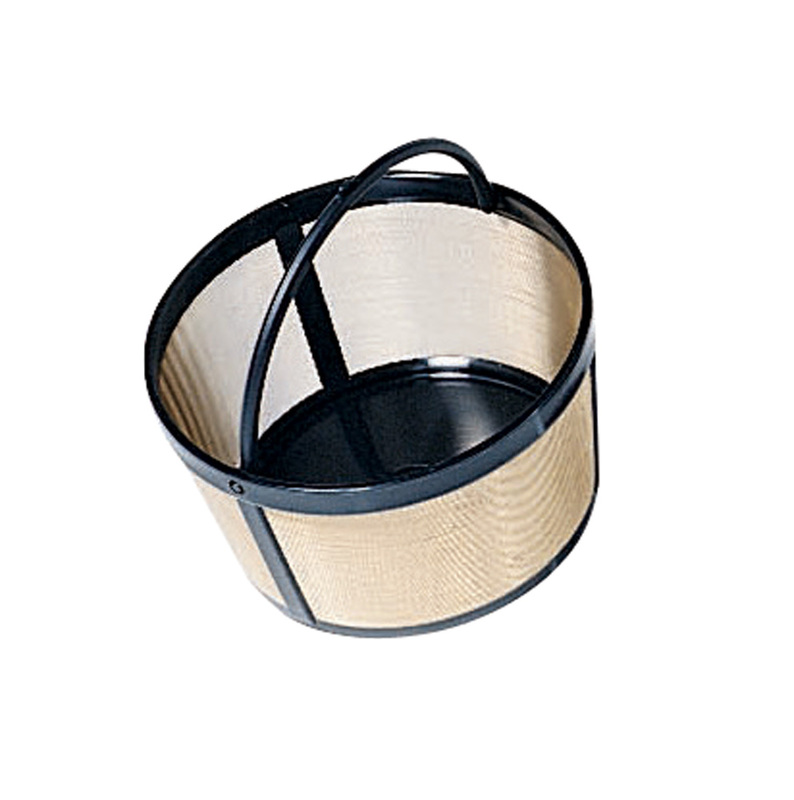 Gold tone permanent coffee filters work in any brand of drip coffeemaker—electric or manual. Rinse clean. 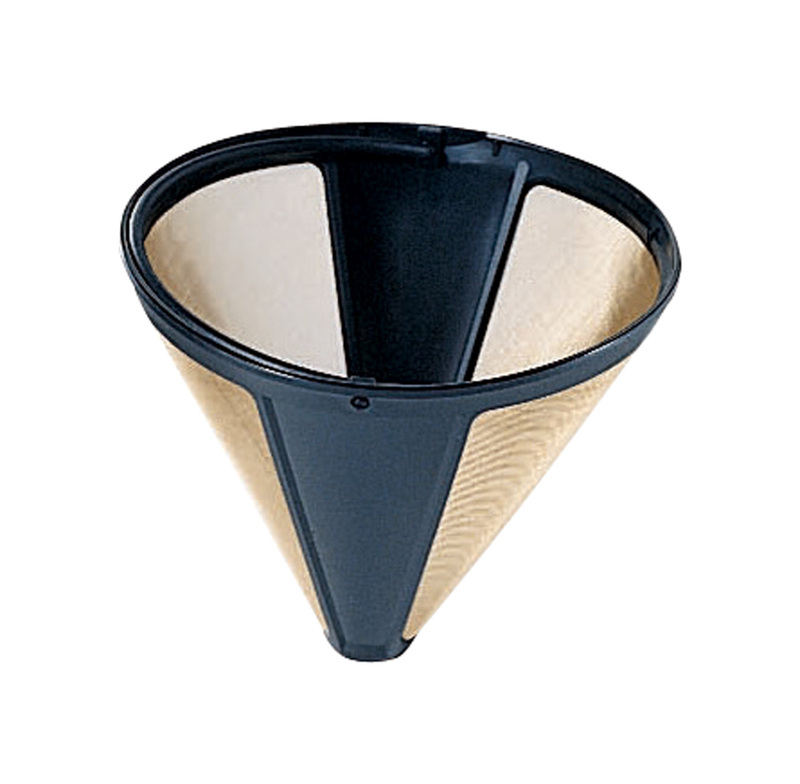 Universal coffee filters for #4 cone filters are the perfect way to save money on your morning coffee! Gold tone permanent coffee filters work in any brand of drip coffeemaker—electric or manual. Rinse clean. 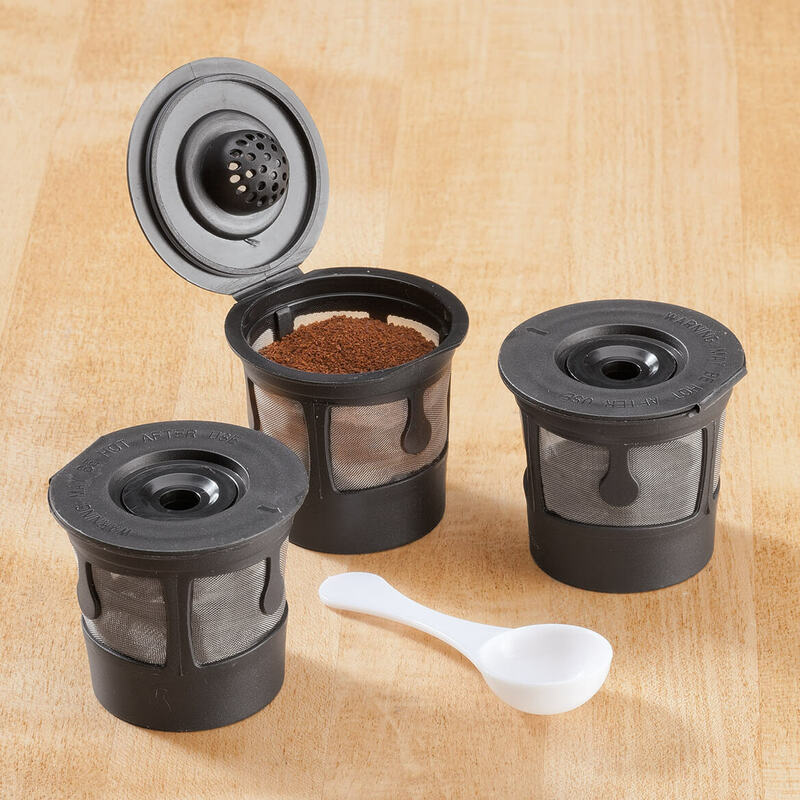 Universal coffee filters for 4-cup baskets are the perfect way to save money on your morning coffee! Gold tone permanent coffee filters work in any brand of drip coffeemaker—electric or manual. Rinse clean.